Your feet are real-life superheroes considering what they put up with every day. But, we usually think of them only when there is a problem with them. From taking you around places to being stuffed inside those uncomfortable yet stylish boots, your feet do so much for you. So, why not shower some love on them by pampering them with a foot cream? 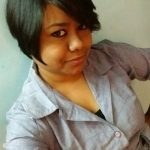 To help you pick the right one for your feet, here’s a list of the best foot creams you can buy. Scroll down! 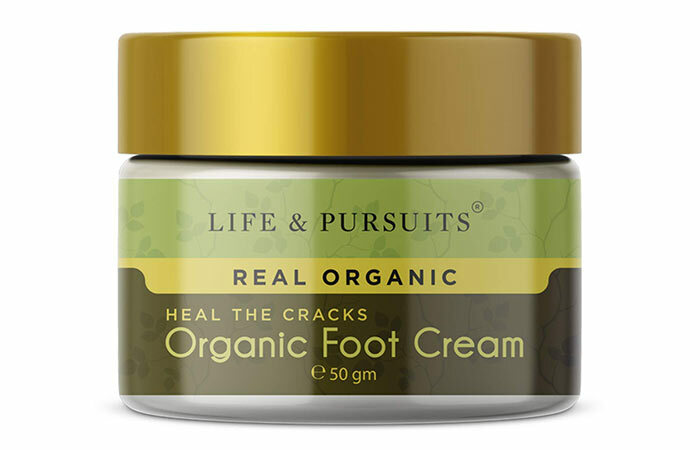 This foot cream is a unique blend of organic ingredients and oils that soothe the rough and dry skin of your feet. It hydrates and softens them naturally. It also relieves discomfort and prevents fungal infection. 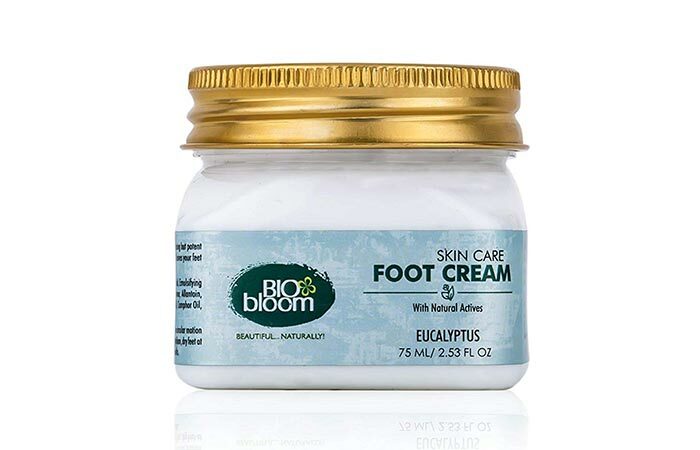 This foot cream contains pure essential oils that repair cracked and scaly skin. When you apply it on your feet, it has a relaxing and soothing effect. 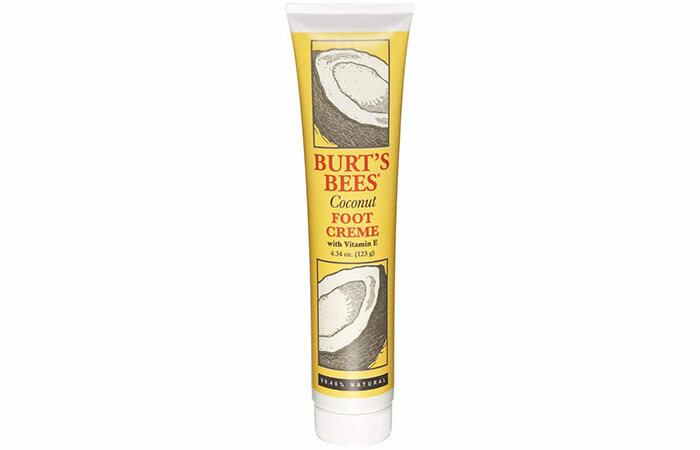 Its smooth and creamy texture spreads easily on your skin and gets absorbed quickly. This product is formulated with pure cocoa butter and enriched with vitamin E. It contains natural emollients that penetrate your skin and soothe the rough and dry skin on your feet. It also contains peppermint oil that rejuvenates your tired feet. This cream deeply moisturizes your feet. 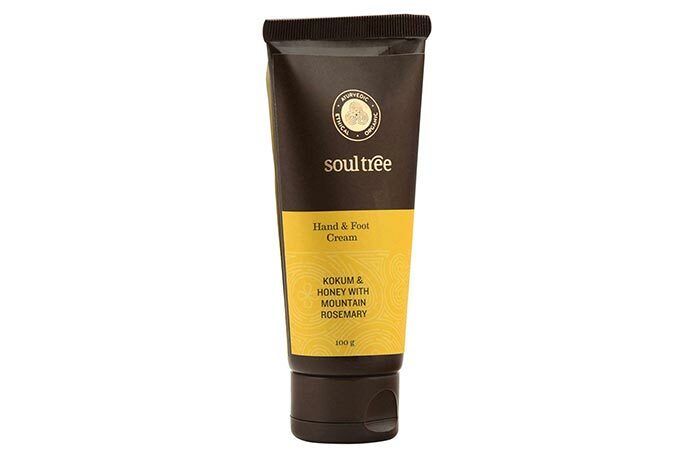 It is enriched with coconut oil and a blend of botanical extracts that prevent dry skin and heal your feet. It also contains peppermint oil that refreshes and rejuvenates your feet. This peppermint-based foot cream by The Body Shop works overnight to heal your feet. It contains English peppermint oil that rejuvenates your tired feet. It softens your skin, repairs its moisture barrier, and keeps it hydrated for hours. It also contains grape extracts that have exfoliation properties. This is an intensive care and repair formula that is suitable for both hand and feet. It is an ultra-hydrating cream that promotes cell regeneration and nourishes your hands and feet. It contains kokum butter, aloe vera, honey, turmeric, coconut oil, and apricot oil. 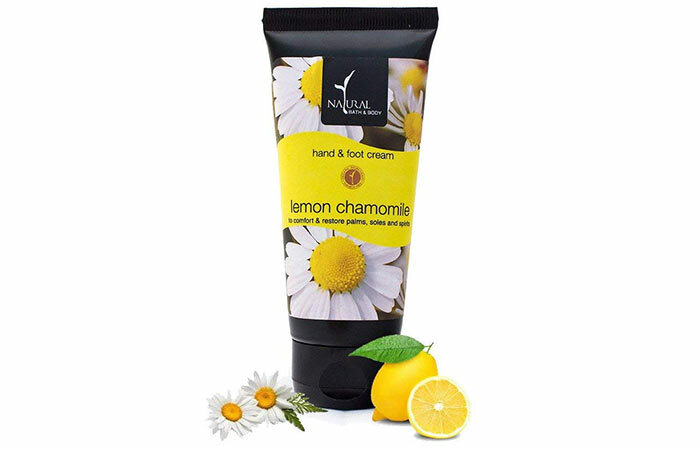 This foot cream is a fusion of organic chamomile oil and lemon extract. It has antibacterial properties that prevent scaling and heal your feet. It is loaded with natural butter that keeps your skin hydrated and provides intense moisturization to your feet. The best part is that you can also use it to keep your hands soft and supple. 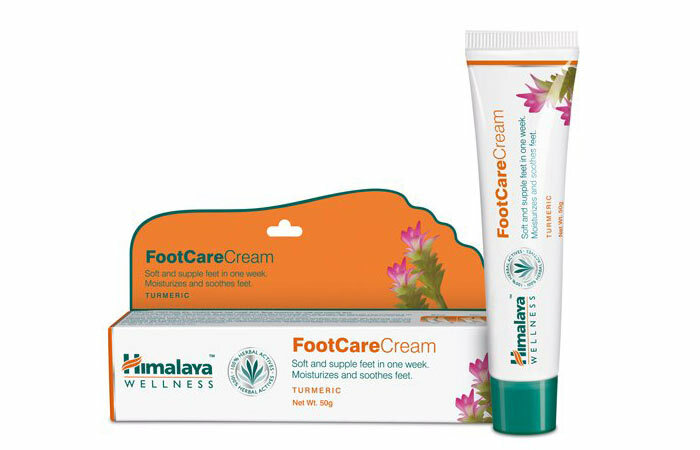 This foot care cream contains fenugreek seeds, turmeric, honey, and sal tree extracts. It is an Ayurvedic formulation that claims to make your feet feather-soft within a week of use. It heals cracked and extremely dry skin naturally. 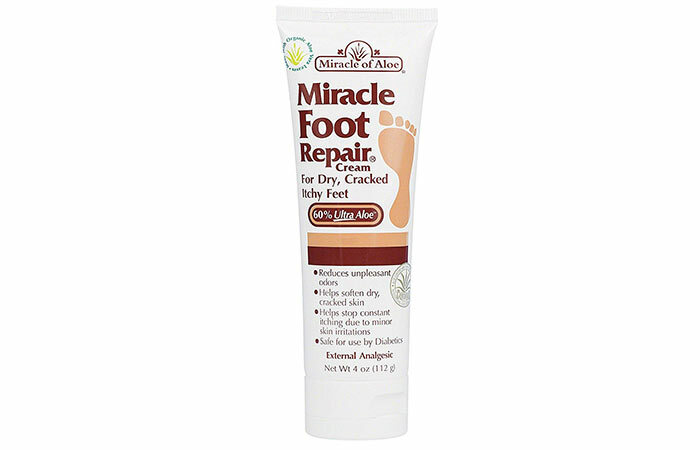 If you have rough and cracked heels, this foot cream is just what you need. Its advanced formula claims to soften your feet and improve their condition in only three days. 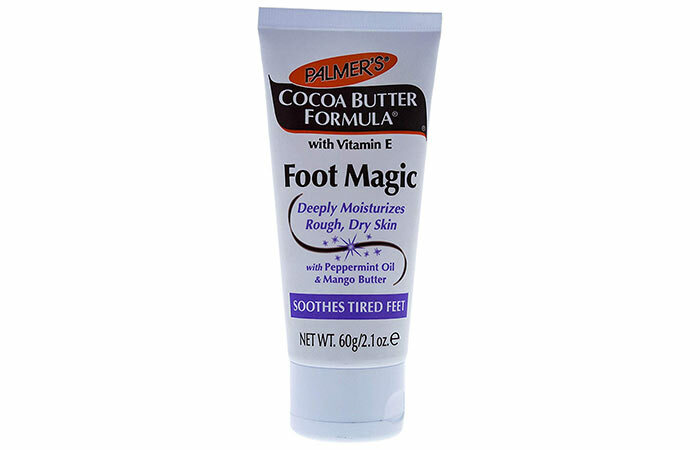 It contains cocoa butter and a blend of minerals that reduce the dryness and roughness on your foot. 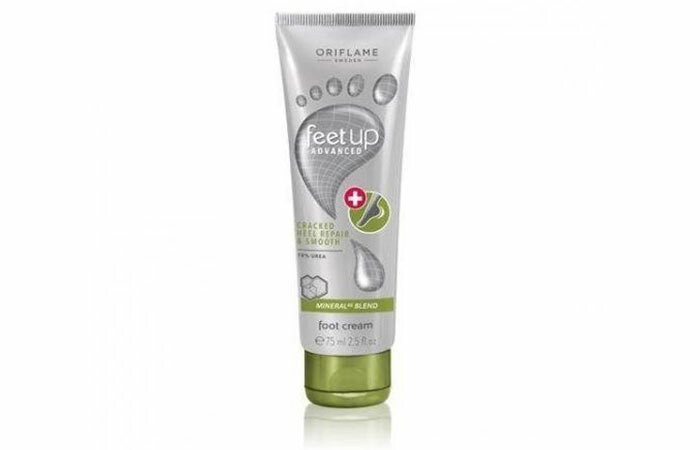 This foot cream has a 60% aloe vera base that soothes the rough and dry skin on your feet. It contains restorative agents that keep your feet moisturized for hours and relieve itchiness. This is a fast-acting cream that penetrates deep into your skin to provide relief. Those are the crème de la crème among all the foot formulas available on the market right now. Go ahead and pick the one you feel will pamper your feet. Don’t forget to post your comments, questions, and suggestions in the comments section below.